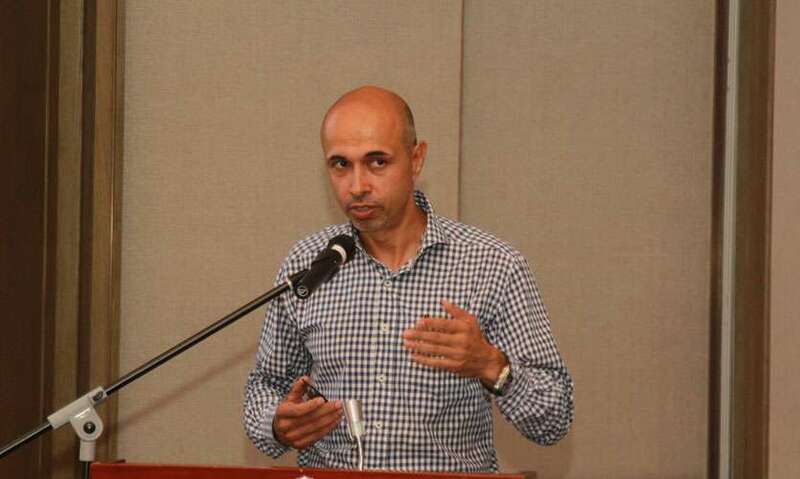 The Responsible Fashion Movement launched their second Hackathon last month, under the theme ‘The Making Of The Green Gene” in association with the Hirdaramani Group at the Shangri La Hotel Colombo. The aim of this hackathon is to hack the process and create a solution around denim based products. This is part of the Responsible Fashion Movement. The Responsible Fashion Movement has a global agenda to impose progressive thinking, where mindsets are changed, ethical practices implemented and fashion consumers are made aware of their choices. It’s an action point to bring about Responsibility, Responsiveness and Accountability to the fashion and design industry to create a good and responsible fashion ethos, which should become the 'new norm' in fashion design. As before, the objective behind the Fashion Hackathon is to involve design students, designers and industry stakeholders to bring in functionality and practicality based on the knowledge imparted in the forums that preceded it. Responsible Fashion Hackathons started late last year with the first project named The making of the Green Tee, part 1. 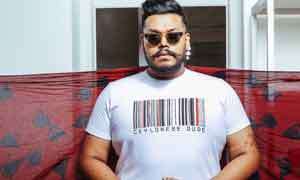 This involved design students from universities and fashion schools attempting to create the greenest t0-shirt possible based on the technology available. The results of this were presented to a panel of international designers at the First Responsible Fashion Summit. 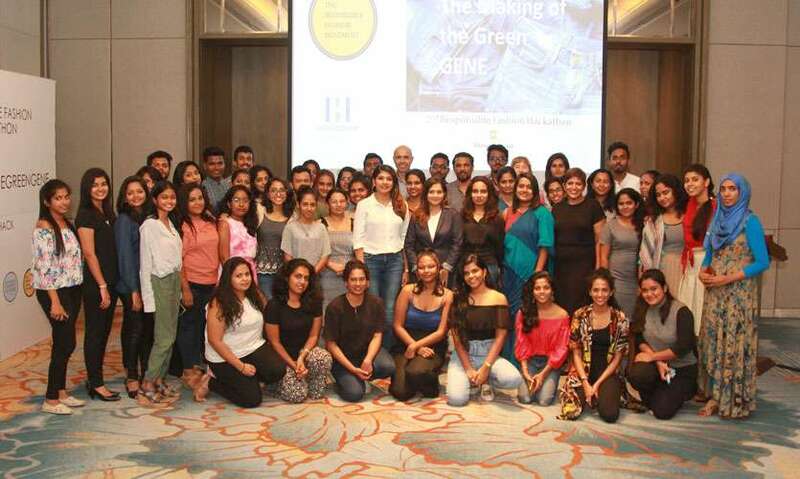 The second edition, The Making of the Green Gene, will see its participants attempt to create a pair of Jeans or a product that uses denim using waste fabric from the Hirdaramani manufacturing plant. Participants will use waste fabric from 4 categorised waste baskets, in order to create a product that will have the strongest environmental impact. 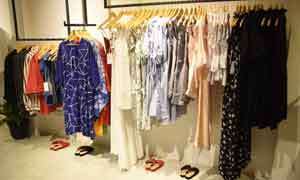 "The Responsible Fashion Hackathon is a unique program by the Responsible Fashion Movement. It is focused on creating solutions to global issues and environmental challenges around the apparel industry while engaging and involving young people. Denim is a key product category for us at the Hirdaramani Group. We are committed to supporting creative and innovative solutions, that contribute towards the responsible manufacturing of denim. Hirdaramani’s is happy to partner the Responsible fashion Movement which aims to showcase Sri Lanka as a Responsible Fashion destination. This is probably the first such denim hackathon in Asia. We look forward to more.,” says Aroon Hirdaramani, Director Hirdaramani Group. For more information on the Responsible Fashion Movement and the Responsible Fashion Summit, follow http://@responsiblefashionmovement on Facebook and Instagram.